Non-standard dimensions available on special order. 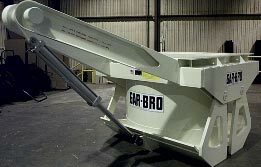 Need a quote on a special bin gate? 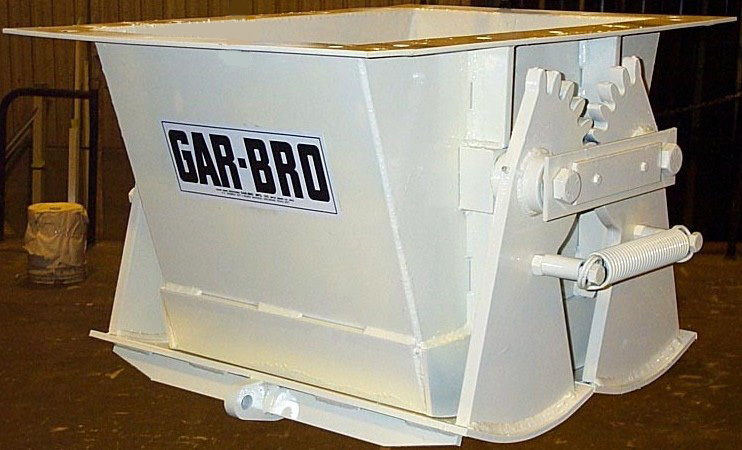 Download our generic bin gate drawing 95-63AA Generic Bin Gate PDF, fill in the required dimensions and fax to GAR-BRO at 1-888-643-8192 for a custom quotation.